Who am I? I'm a wife, mother, daughter,sister and friend. 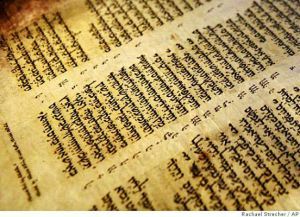 I consider myself a Torah observant Jew striving for a spiritual life. I'm a librarian with interests in Jewish children's literature, Holocaust materials, and literary fiction. I'm amalgam of diverse interests and opinions. I made aliyah in July 2012. As a book reviewer, I often read books that are not of my own choosing. Even when I have a choice, and I am intrigued by a title, author, or description, I am often disappointed. 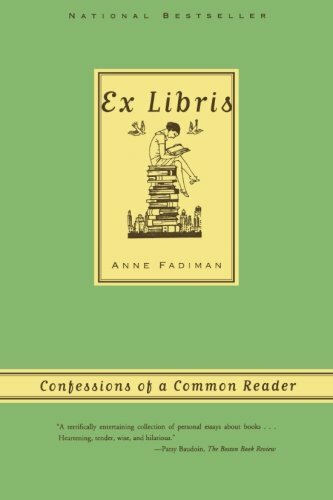 So imagine my delight when I chose a book that I am thoroughly enjoying: Ex Libris: Confessions of a Common Reader by Anne Fadiman (Farrar Straus and Giroux, 1998). Outward behaviors and appearances have eclipsed the essence of modesty in the Orthodox community and have trampled on some other middos which are equally important. Matti Friedman and Haim Watzman spoke about their books and their IDF experience at an author event at the Tower of David.